Help Us with Three FIVE Projects this December! Thanks to phenomenal support from our donors, we surpassed our original goal for our scheduled projects this December! With still several families that need help, we’ve decided to see if we can raise $10,000 more! With these additional funds, we’ll be building a home for the family of a 2 year old girl, Margarita, who we’ve been helping receive medical care here in the United States, CA. 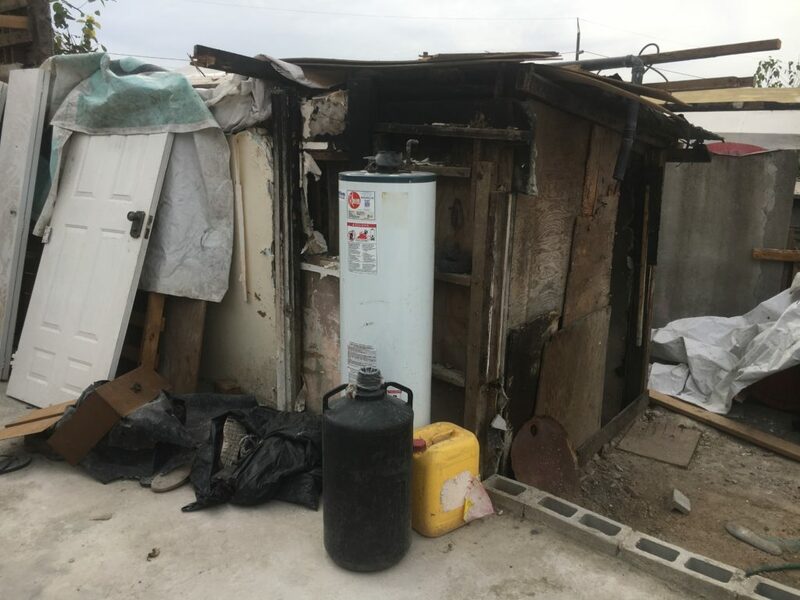 The family of five had their home destroyed by a recent hurricane in Baja California Sur. To help ensure she recovers in a safe, dry home, we’ll be building them a new home. 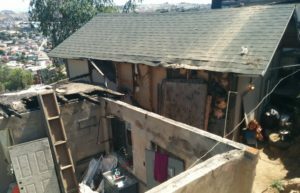 In addition, we’ll be repairing at least 8 roofs, greatly increasing the reach the the donations! This December 26-31, our volunteers and professional building crew are going to be busy helping several families get into (or back into) the homes they deserve. First, we’ll be building a brand new home for the Sánchez family. Rutilio and Juliana are hard working taquerias. When they’re not cooking delicious food, they are caring for their 3 children, 2 of whom have muscular dystrophy. A new home would ensure they have a safe place to stay, as well as somewhere that’s wheelchair accessible. We’ll also be building a home for the Ruiz Huerta family. Arturo Ruiz, his wife Lucina Huerta, their daughter Estelia and son Fernando, all lost their home to a fire. They’re currently living with extended family (10 people total) in a small, dilapidated, one room home. 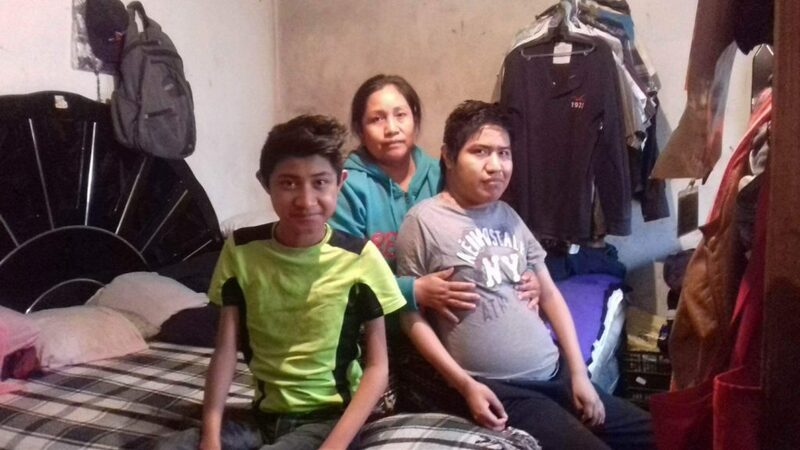 Help us get this family back into the home they once had, but even better! The third build is repairing one of our prior projects. It experienced moderate damage when a neighboring unit caught fire (different from the fire mentioned above) and burnt down part of the exterior. As soon as we learned of this, we knew we’d need to fundraise a little more this December to keep Lupita and her kids safe and warm. Below are photos of the damage to their respective homes. And as funding allows, we’ll also be strengthening walls and putting on roofs for three more very needy families. It’s a wonderful thing to be able to keep yourself and your belongings safe and dry, so as this additional need has arisen, we are prepared to answer it. A HUGE thanks to all of the donors and volunteers who helped make this build possible. The Sanchez family now has a brand new, wheelchair accessible home! 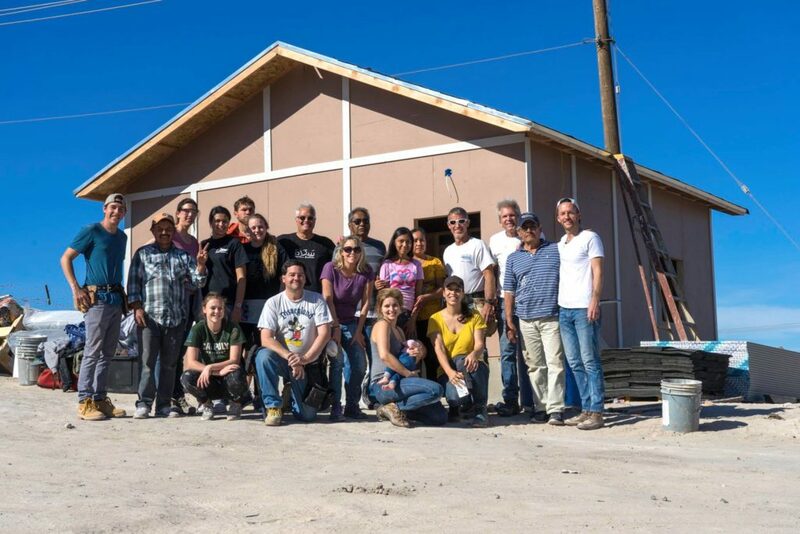 A special thanks to our team of builders, who turned those generous funds into the new house! David Ihnotic, Alison Ihnotic, Amanda Eskildsen, Cory Ihnotic, Breanna Ihnotic, Joelle Rodigari, Daniel Wentling, Craig Taubman, Abby Taubman, Rosemary Godinez, Victor Campos, Alan Ehrlich, Dave Kinnoin, Erica Torres-Ness and Dalia Torres-Ness.